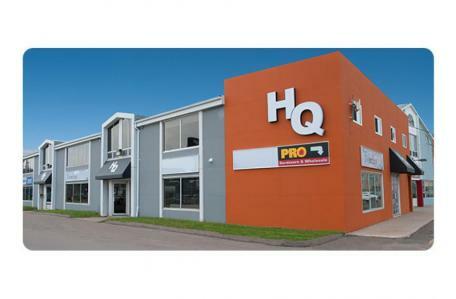 This upper level 583 sq ft space is located on Heather Moyse Drive on the Summerside waterfront. The suite is comprised of two offices and a reception area. It has been freshly painted, cleaned, and is available for occupancy. Major tenants: Frenchy's, Auto Choice Parts & Paints, Greater Summerside Chamber of Commerce. Immediate neighbour(s): Greater Summerside Chamber of Commerce, Peter J. Pierre (Clinical Psychologist).